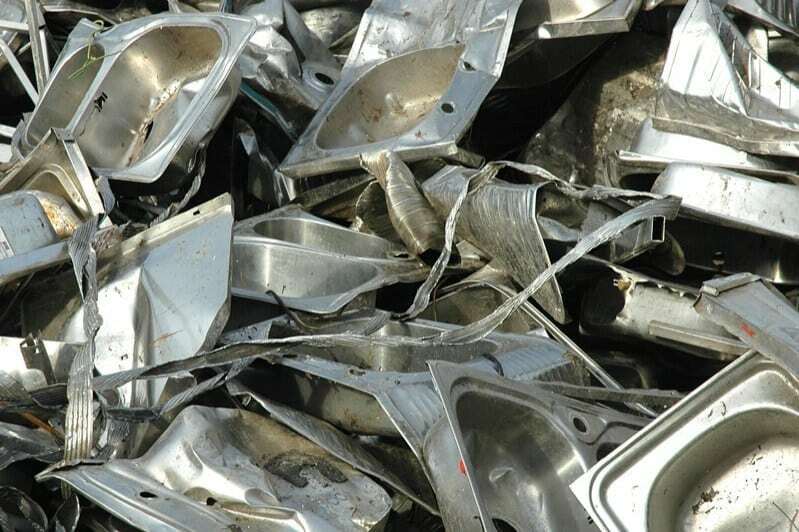 Any aluminum that has been put in a mold, – usually has an unsmooth texture. 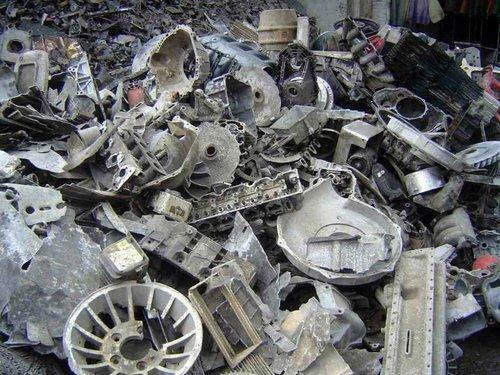 Barbecue lids and bottoms and some automotive parts are made from aluminum castings. Should be free of rubber, steel attachments, iron, brass, dirt and other non-metallic items. Normally found on homes or buildings. 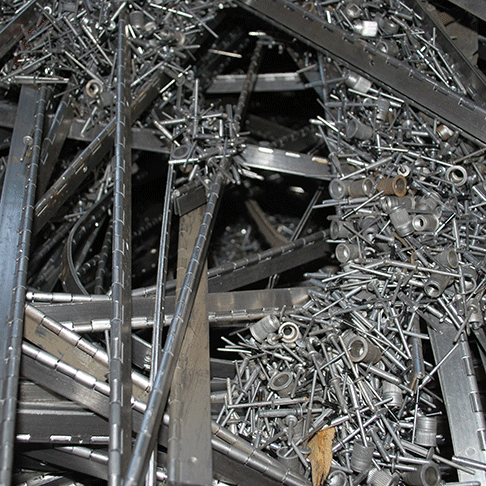 Clean of plastic coating, nails, foam, steel, and other debris. 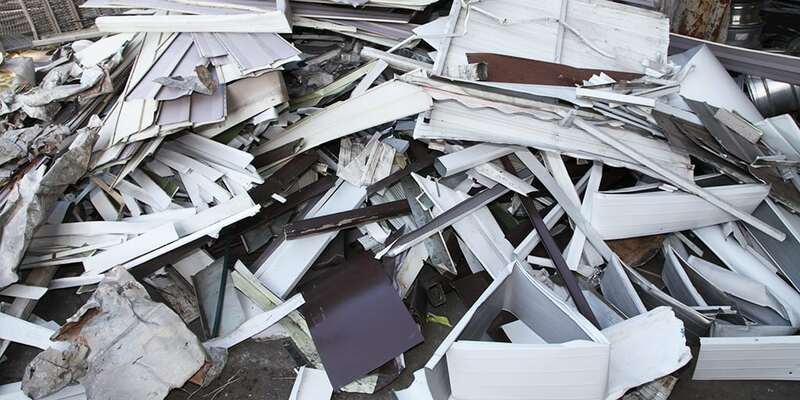 Aluminum Irony is mixed aluminum materials that contaminated with iron and other attachments. 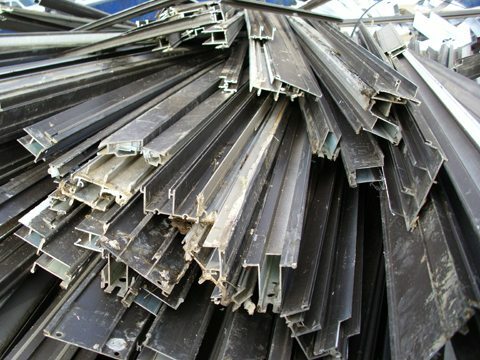 The content of aluminum must be a minimum of 70% with a maximum iron content of 30%. Examples of irony aluminum are lawn chairs having plastic attachments, dirty aluminum motor blocks, and transmissions. 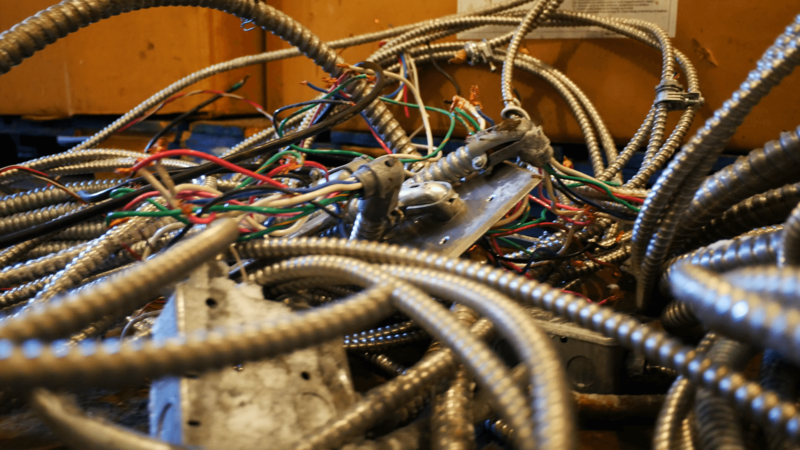 Everything with an electric motor, from a vacuum cleaner to a computer, can be collected for scrap recycling or salvaged for the copper content. 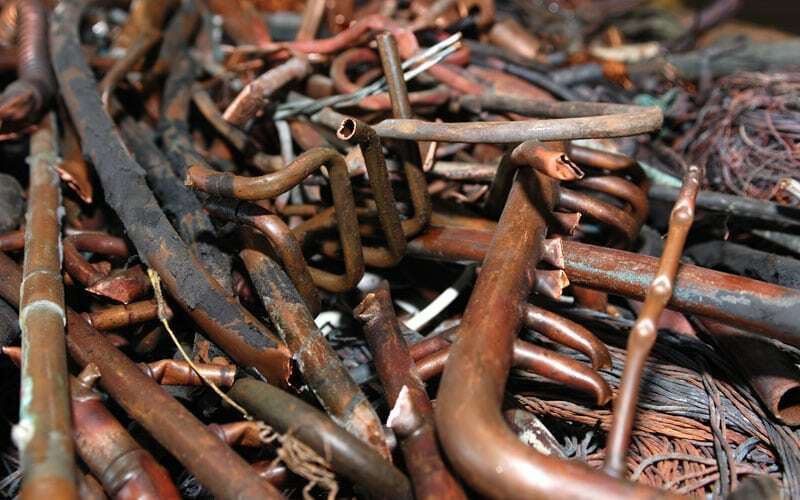 Copper is one of the most valuable scrap metals there is. Small pieces from inside wheel wells, usually linked together. Generally refers to roofing copper with tar, nails and a bit shingles. It also includes lead-coated copper. As well as any copper that has significant contamination. Copper-zinc alloy with enough copper to give it a reddish tint; used for plumbing pipe, hardware, condenser tubes, etc. 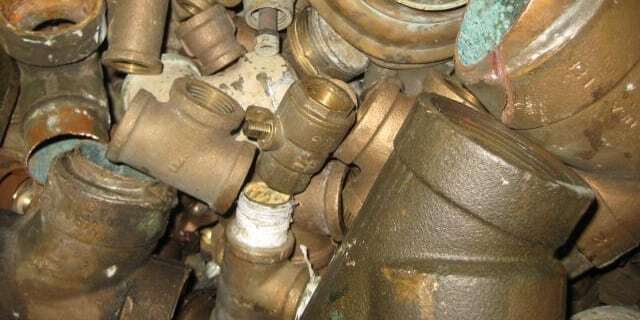 Red casting brass may contain up to 5% of lead and/or tin in place of the zinc. 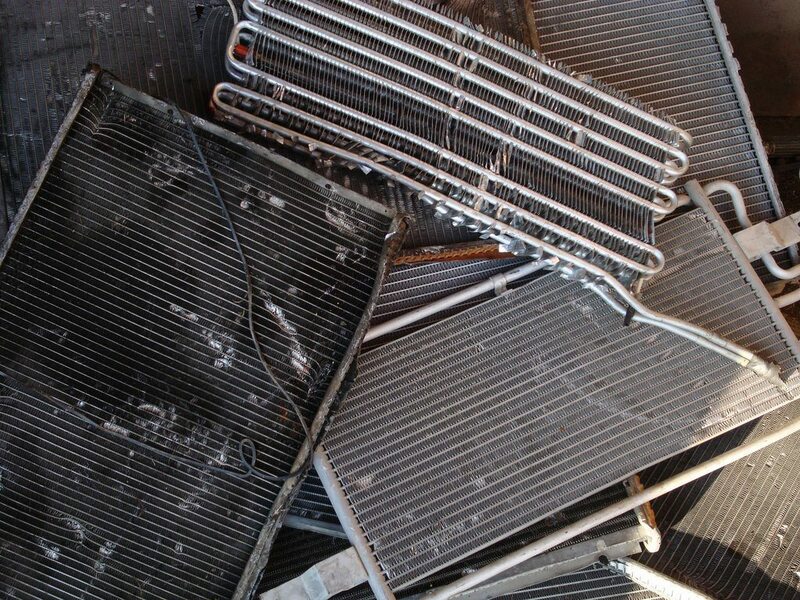 Aluminum/Copper Radiator Scrap consists of unalloyed copper tubing, surrounded by aluminum cooling fins. Also consists of clean aluminum and copper radiators that are free of iron, brass tubing, and other foreign contamination. A container for packaging made primarily of aluminum, such as common carbonated soda cans, juice cans, tea cans, or vegetable juice cans, sports drink cans, and beer cans. 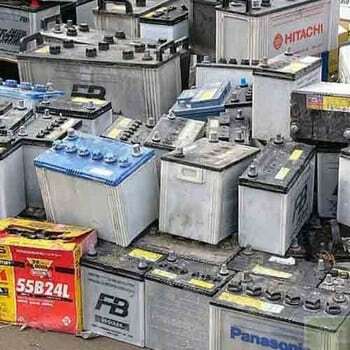 Bring your Car Batteries down for safe handling and recycling, and get paid to do so. Starters, as they contain a copper core, which is a cable made of wound copper wire.s. 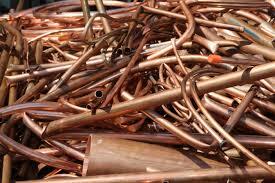 #2 Copper consists of miscellaneous, unalloyed copper. This is a type of copper that contains any solder, paint or visible corrosion. Stainless steel does not corrode, rust or stain with water as ordinary steel does, but despite the name, it is not fully stain-proof. 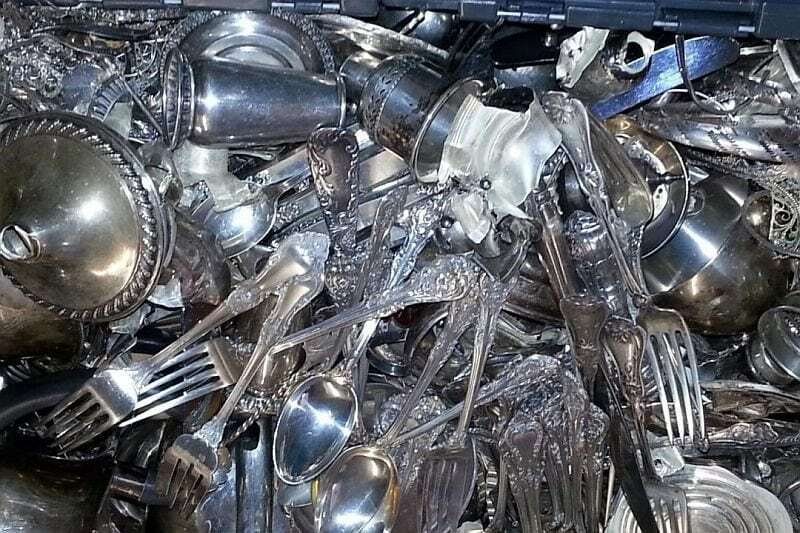 Used where both the properties of steel and resistance to corrosion are required, in things such as marine or medical application, kitchen sinks, pots, pans, and also cutlery. 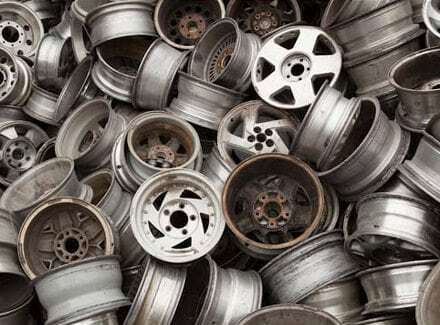 Commonly grey due to the manufacturing process. Aluminum is beneath that paint and makes up the entire rest of the alloy rim. This is one of the reasons why they are so expensive to replace if they are damaged. From cars, trucks, vans, and any other vehicles with gas or diesel engines. Steel-cased and filled with wound copper wire. Beverage pop cans. 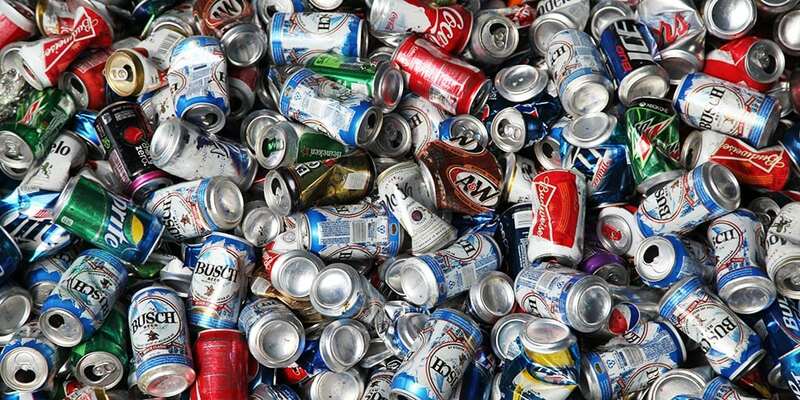 Usually, 32 aluminum cans weigh about one pound. 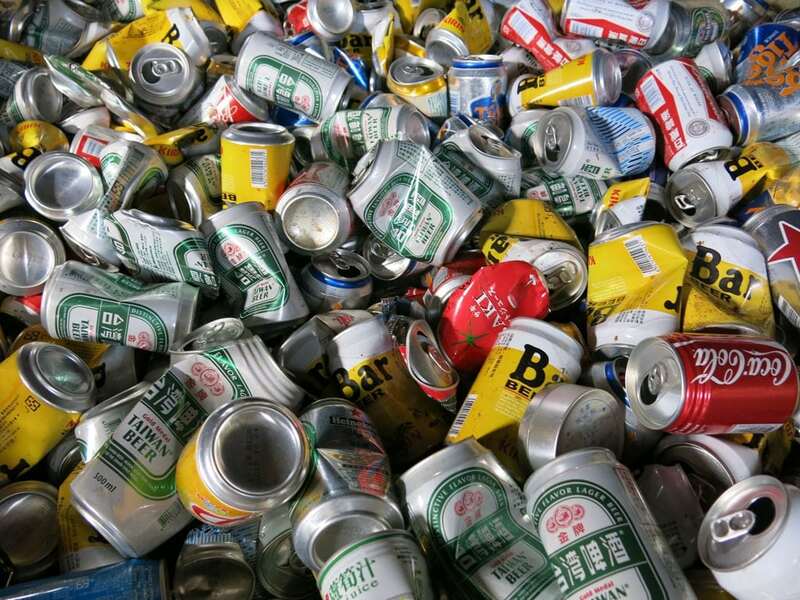 Recovering a ton of aluminum cans saves 21,000-kilowatt hours of electricity. 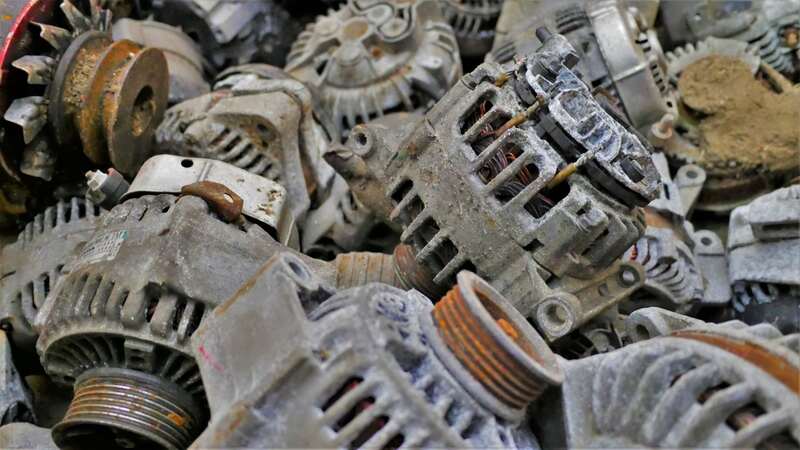 Recycling reduces the need to mine virgin bauxite, leading to 95% energy savings. 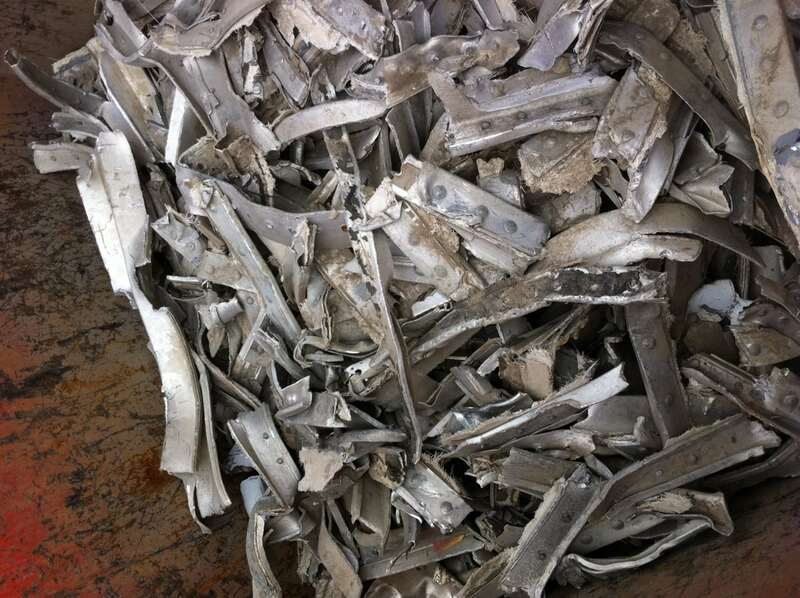 Clean, uncoated, unpainted low copper aluminum scrap usually in the form of clips or plate. It should be free of plastic, and any punchings should be segregated. 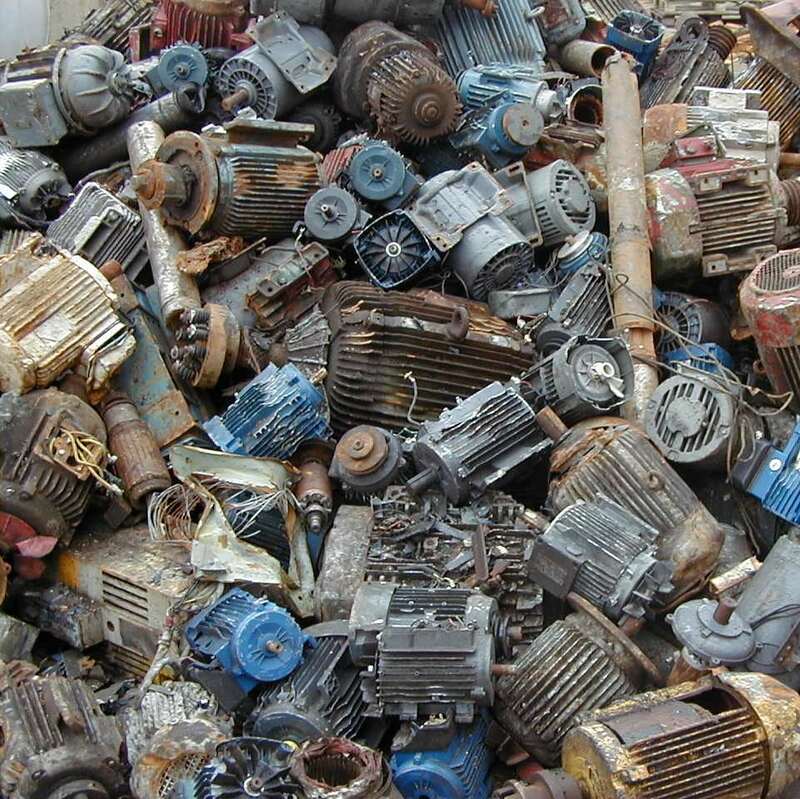 Usually scrapped from machinery and forklifts. 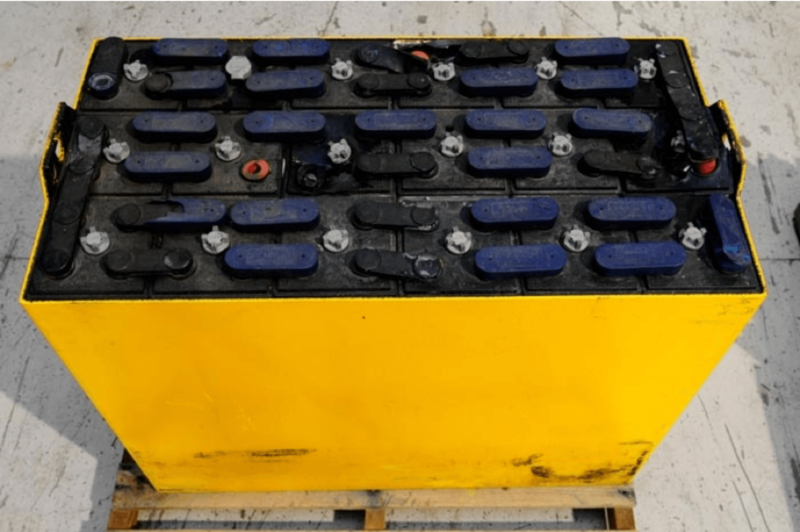 They are usually much larger compared to typical vehicle batteries. They can weigh a few hundred pounds all the way up to a few thousand pounds. 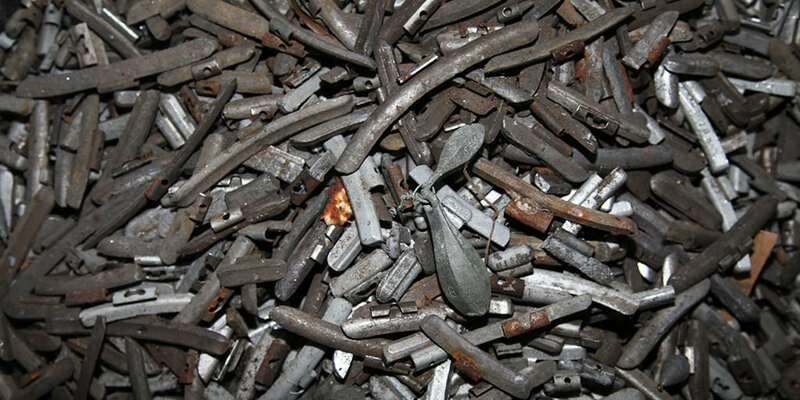 Lead is a highly corrosion resistant, dense, ductile, and malleable blue-grey metal. 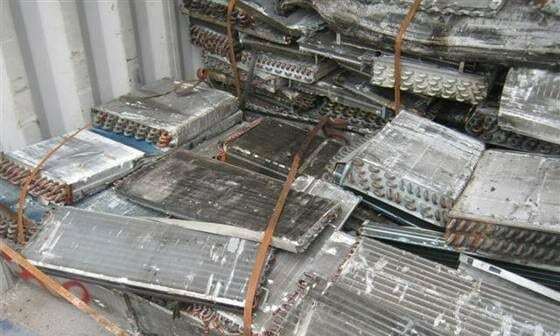 Approximately 85 percent of lead is utilized in making batteries. 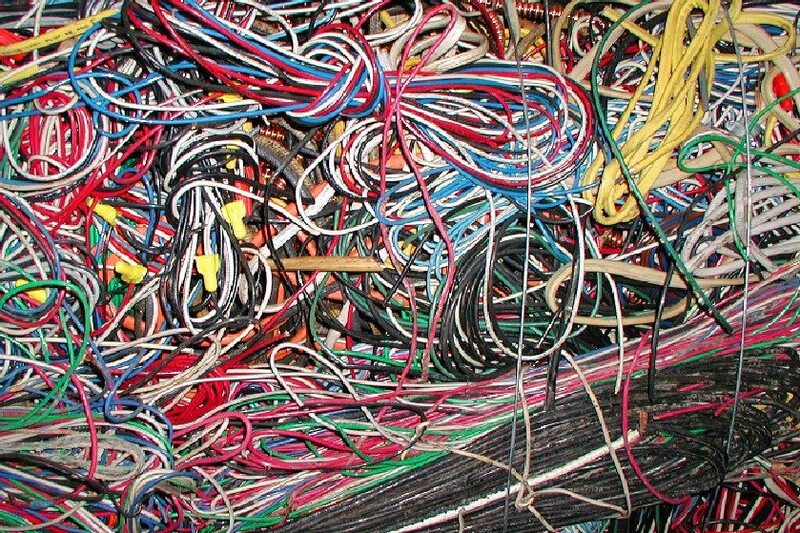 All of it is recyclable. 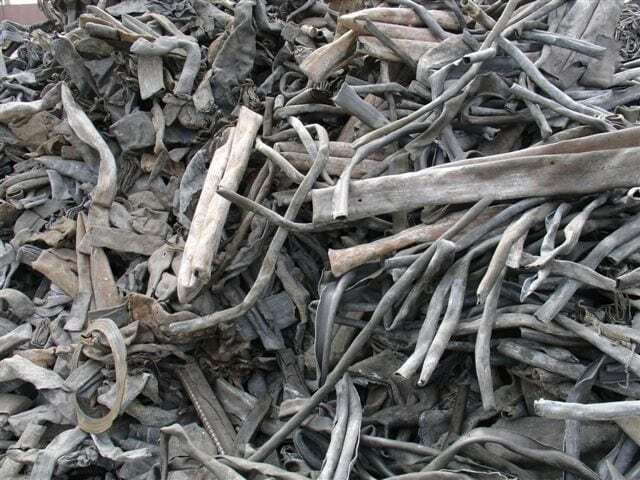 Some of the most common forms of lead that we recycle is soft lead, range lead, lead from lead based batteries, car wheel weights, and others. Copper pipe with nothing on it (lean, unalloyed, uncoated, and not insulated copper wire). Not smaller than No. 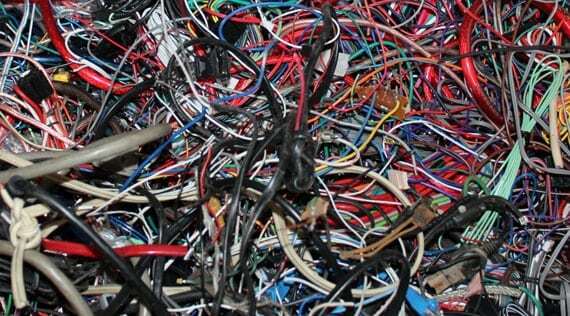 16 B & S wire gauge, free of burnt wire which is brittle. 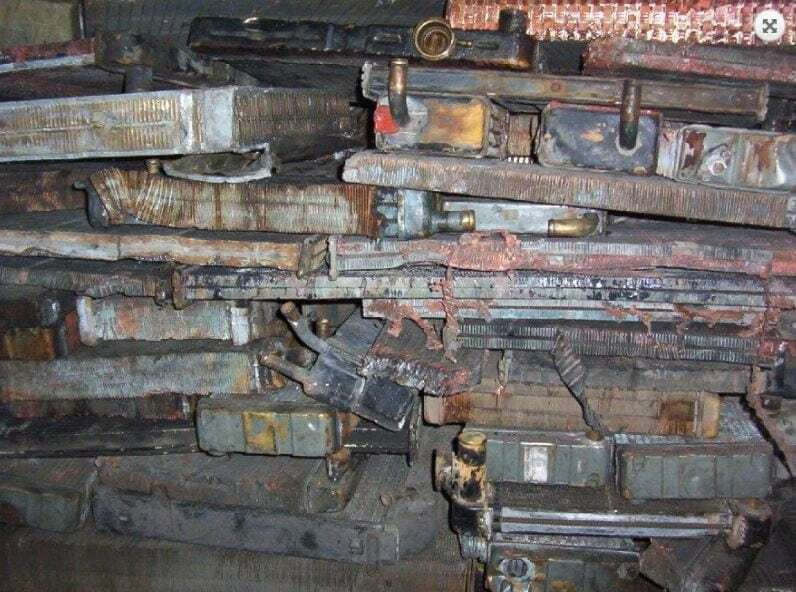 Clean and irony radiators from all types of automobiles. Aluminum radiators are the most popular in today’s marketplace, however, some copper and brass radiators can be still found in some vehicles. 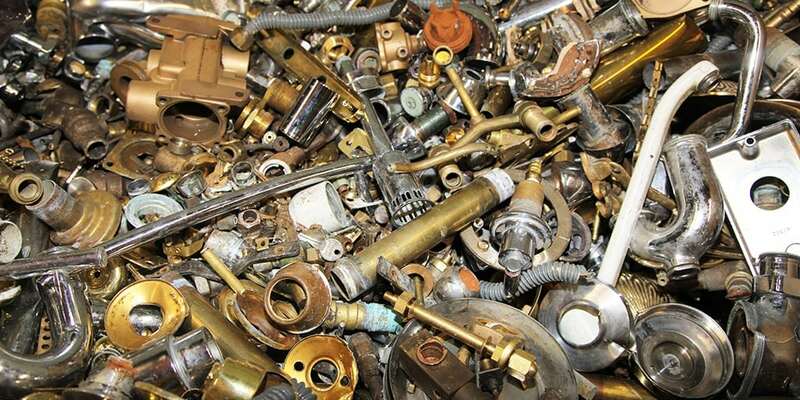 Consists of mixed yellow brass solids, including brass castings, rolled brass, rod brass, tubing and miscellaneous yellow brass, including plated brass. Must be free of manganese-bronze, aluminum-bronze, unsweated radiators or radiator parts, iron, and excessively dirty and corroded materials. Must also be free of any type of munitions including, but not limited to, bullet casings. 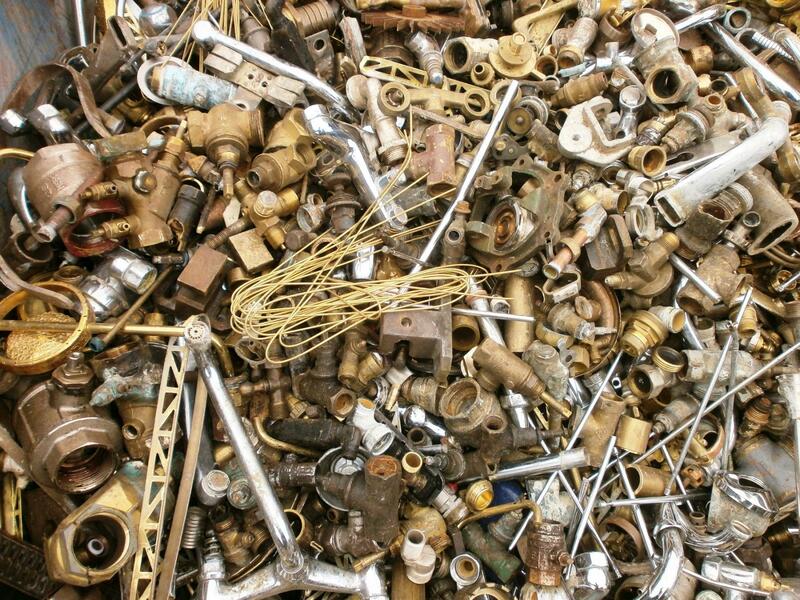 Yellow brass is 33% zinc and 67% copper.